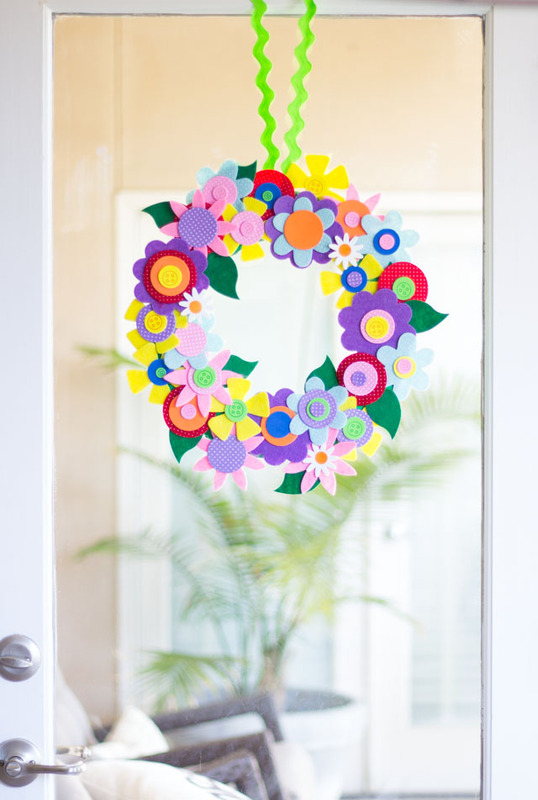 Easy and Colorful Spring Flower Wreath! 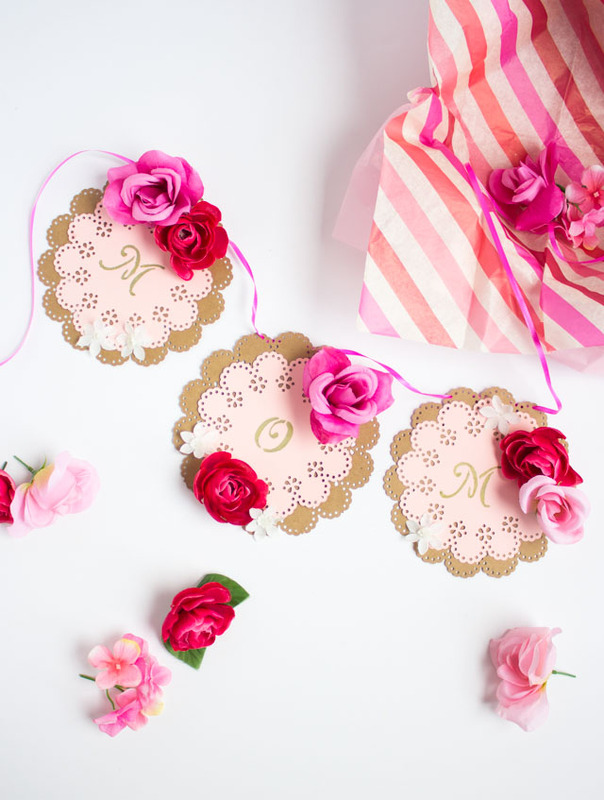 I have a confession to make – if you look under the beds in my house you’ll find wreaths! It turns out I have a bit of a wreath-making obsession, and wreaths for every season of the year are taking over our house. I just can’t bear to get rid of any of them. 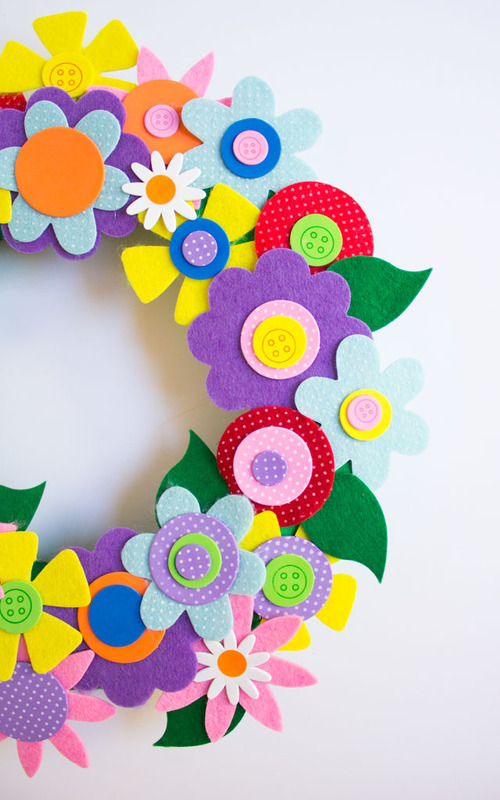 😉 This colorful DIY spring flower wreath is the latest addition, and it’s a keeper! 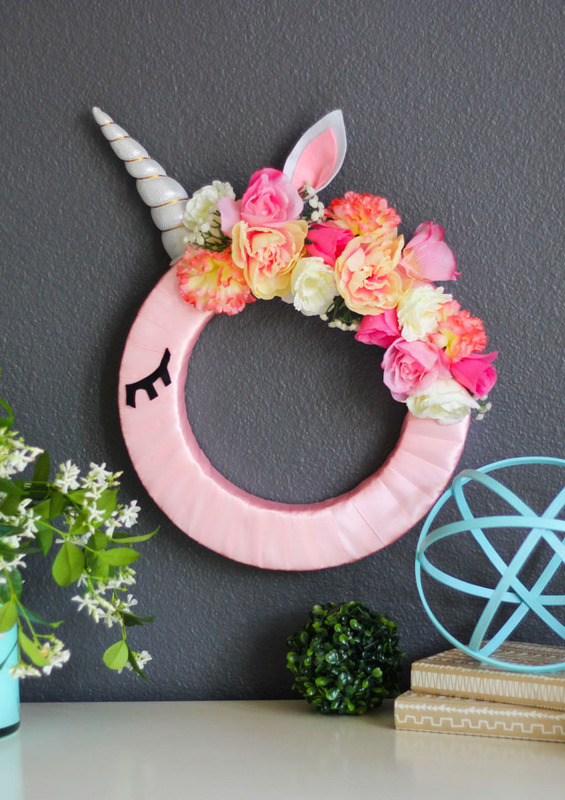 If you think this wreath must have taken hours to make, you’re wrong! 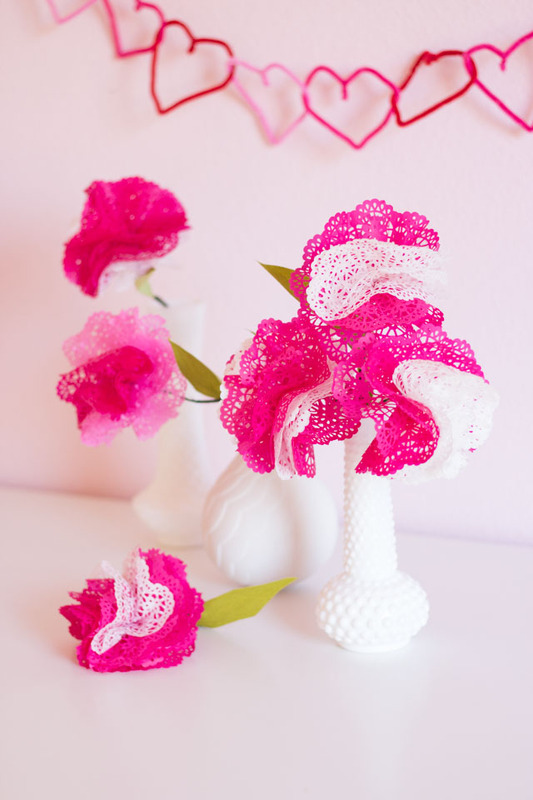 I used a pack of felt flowers from Oriental Trading, and all I had to do was assemble them. No cutting required! 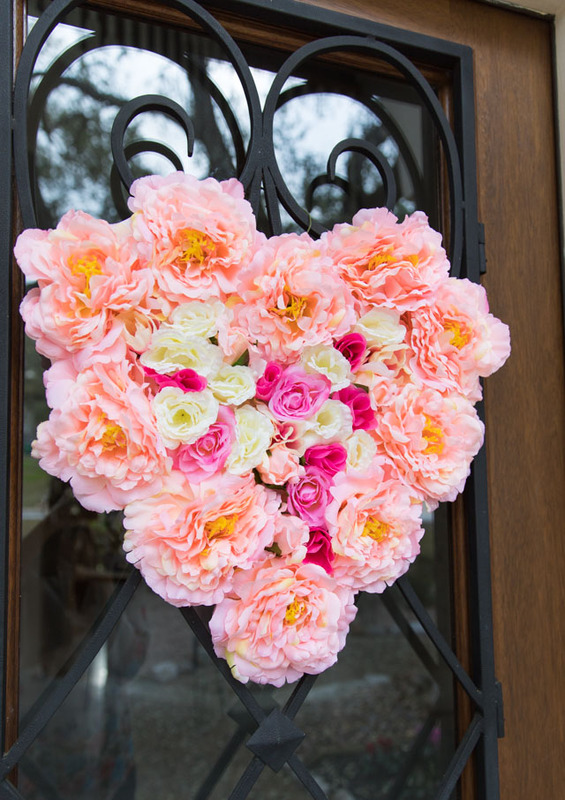 It makes such a pretty addition to our kitchen patio door. 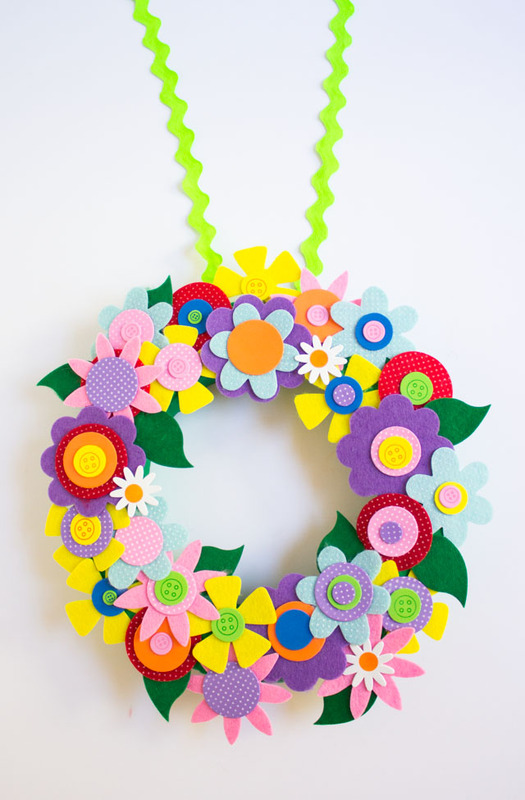 This wreath would be a perfect thing to make for a Mother’s Day gift don’t you think? 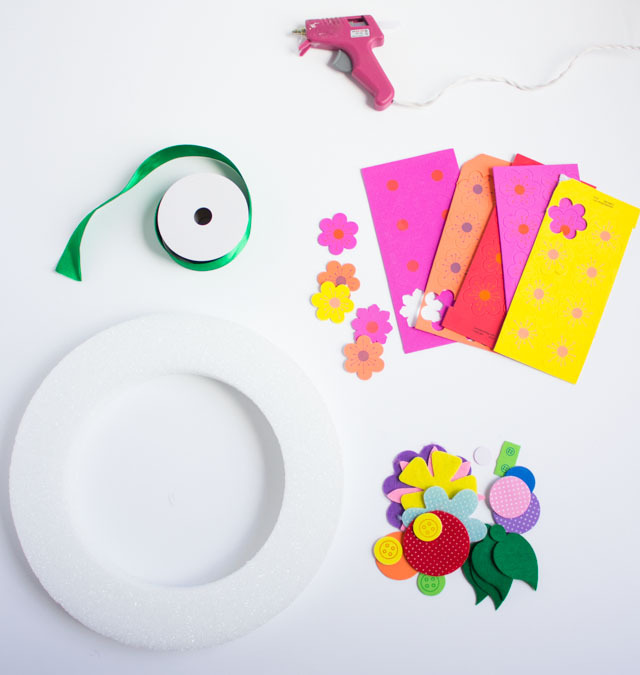 Head to the Oriental Trading blog for the full list of supplies and the step-by-step tutorial for the DIY spring flower wreath!